Creative Floorworks is your creative expert for all your flooring needs. Established in 2012 with 65 years of flooring experience combined. 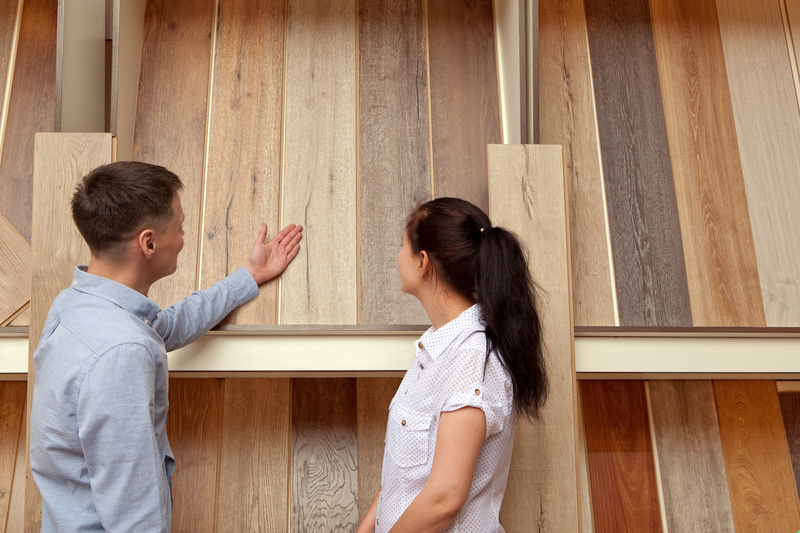 We are Winder's one stop shop for flooring ranging from carpet to hardwood, residential to commercial. Not only do we offer flooring we also have a large selection of granite and quartz counter tops to choose from.